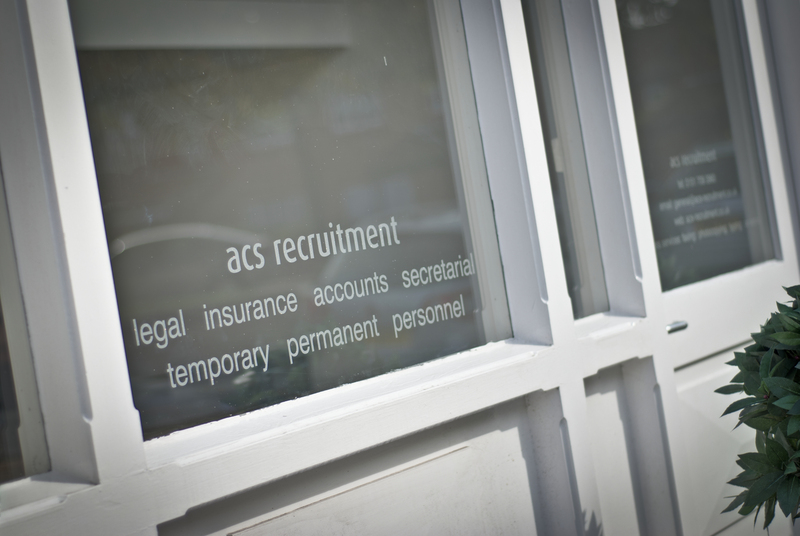 Acs Recruitment Consultants are currently looking to recruit a Personal Injury Solicitor to work for an established firm in Manchester. The role will be to run a RTA case load and possibly some El/PL. We are looking for candidates who can demonstrate hands-on experience of independently running their own Fast Track cases.